This will make it easy for your users to share out your content across different social networks, since social media is one of the fastest ways to spread the word. This will in turn drive huge traffic to your website. You can achieve this if you add special sharing buttons to your website. It will also improve the credibility of your website. Permalinks are URLs that appear on your website pages and posts. Your users will need them in order to reach to your website to view a page they are interested in. They will also be used by other websites and also search engines in order to link to your website. WordPress comes with default permalink settings that can enable you to change these settings as per your preference. You can for instance change the default setting to post name since it is easy to use and remember. There are many SEO plugins offered by WordPress including All In One SEO Plugin and Yoast SEO. These will help you take care of your website and enable you to add Meta description, title, tags, keywords and anything else you desire. These plugins will give you all the SEO solutions that you need for WordPress. They also enhance on-page SEO as well as help you generate a sitemap for your website. Since you may have many pages on your website, it is only right to show Google your website structure as this is what will help it, together with other search engines to index your website. Fortunately, WordPress comes with a very useful plugin, Google XML Sitemaps, which can automatically generate a sitemap of your website. 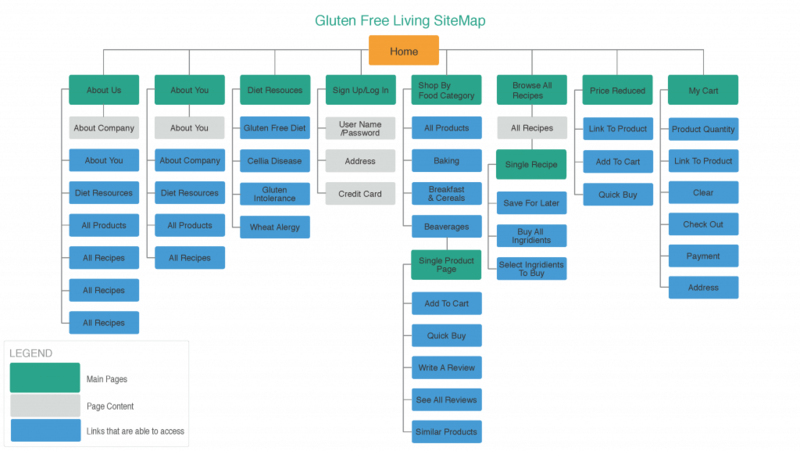 This is an extremely easy way to create a sitemap for your websites. Use of the right heading tags is one of the best SEO practices. Good thing is that they are available in your editor, and you are allowed to choose the one you want to use from heading 1 to 6. The trick is in choosing the right one to employ in a certain heading. The H1 tag is the one you use for the title of the blog; it should always be clear and informative. It should tell your readers what the post is all about, while also creating interest for them to go on reading. H2 will be used for the additional headings, and then you can use H3 and H4 for the subheadings. 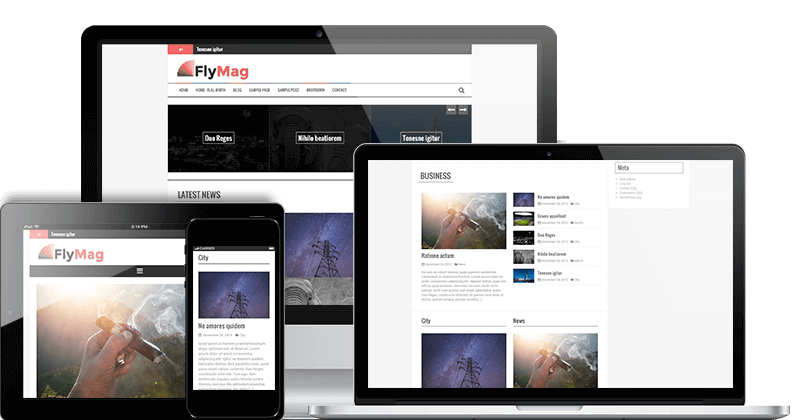 Good news is that WordPress offers a great collection of themes that you can use in order to create a website with a strong foundation. There are those themes that will give you beautiful results but you can always skip that to choose a theme that is optimized for search engines. Some of the things that stand out with these kinds of themes is their code and speed. Many people know that using links in posts is good but they do not know how to use such links to optimize their SEO efforts. You can achieve this by probably interlinking your posts to other posts on the website. This will not only accelerate your SEO efforts but also give your users a better experience. The posts you use for this should however be relevant to the post you are interlinking them to. The speed of a website is one of the main factors that is considered by Google when it is ranking websites. 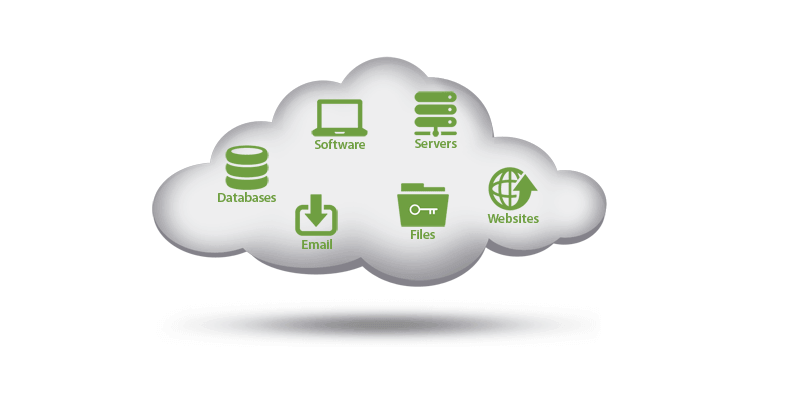 Therefore, choosing the right web host is important if you want to get a good ranking. How reliable is your web hosting? Conduct a thorough research about the different web hosts available today and go for the best as per your needs. 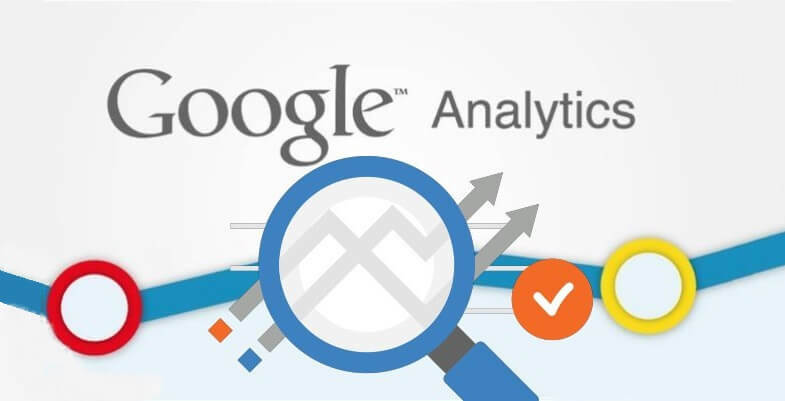 Google analytics is a very important tool that helps you keep track of the traffic on your website. It has been developed and offered by Google and it is absolutely free to use. The tool will let you know where your traffic is coming from, its behavior and anything important that can help you reach out to your target audience. With this tool, you will also be able to locate 404 error pages on your website, examine what your visitors are doing on your website, and fight referral spam among many other important things. The quality of the content is the most used SEO tactic that can be used to enhance search engine rankings. Every website requires quality content in order to get a higher ranking in the search engines. The content should be free of grammatical errors and spelling mistakes, appealing to readers, unique, shareable, informative, and helpful as well as actionable. Make sure that your users are finding what they are looking for in your content. With all these tips and many more out there. There is a lot that you can do in order to give your website a better chance to rank higher in the search engines particularly in Google as it is the most used search engine. This is what will give it the success it deserves. Very reliable information for quality SEO work, it makes very easy to use various SEO activities with a WordPress site. Thanks for sharing it.